Two great names in financial business management ~ Ozark Bank and Visa! Purchases are easy and convenient when you use the Ozark Bank Visa Debit Card. You can view detailed descriptions of your debit card transactions with online banking and on your monthly checking account statement. Making and keeping track of your purchases has never been so easy. 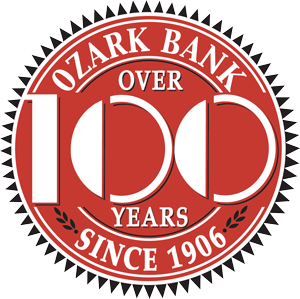 Many Ozark Bank business accounts rely on the convenience and surety of a Visa business Debit Card. Stop by any of our four locations in Ozark and Nixa to apply for this great tool in managing transactions~ electronically!